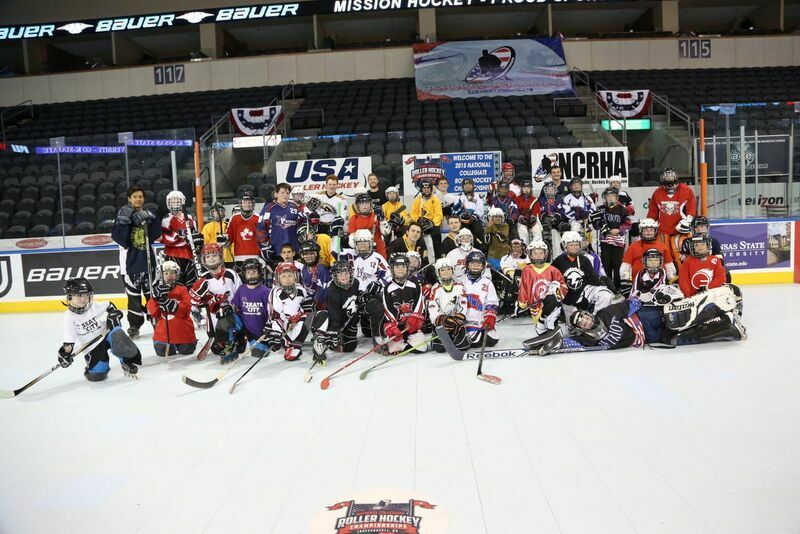 Bill Gray's Regional Iceplex is proud to announce Mission College Hockey, a FREE 1-hour roller hockey clinic for players between the ages of 5 & 15 who already possess the basic knowledge & skills of skating and roller hockey. 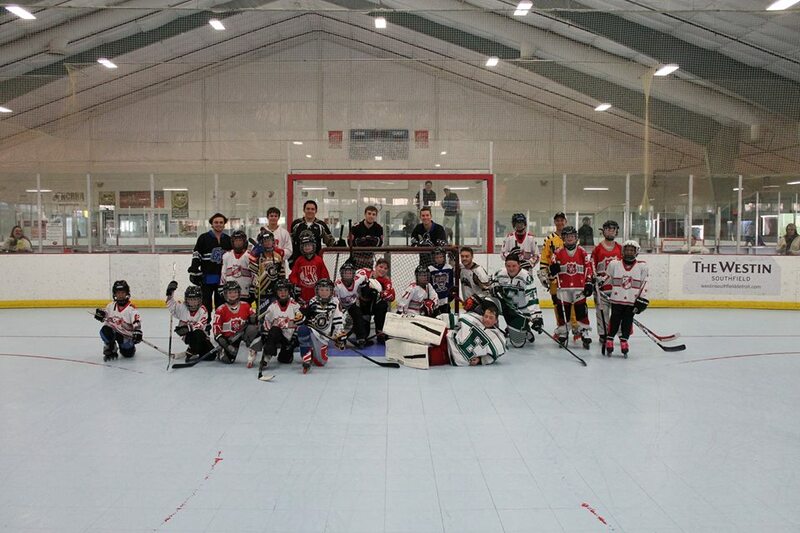 Youth players will take part in a special instructional session and skate with some of collegiate roller hockey’s best. This FREE camp is LIMITED to the first 50 players to register. 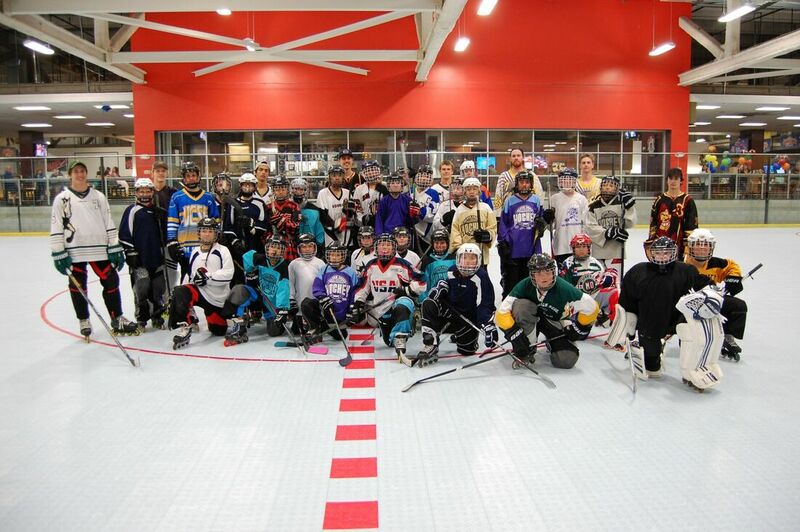 Full protective equipment is required for all participants, as well as inline skates (roller hockey skates). 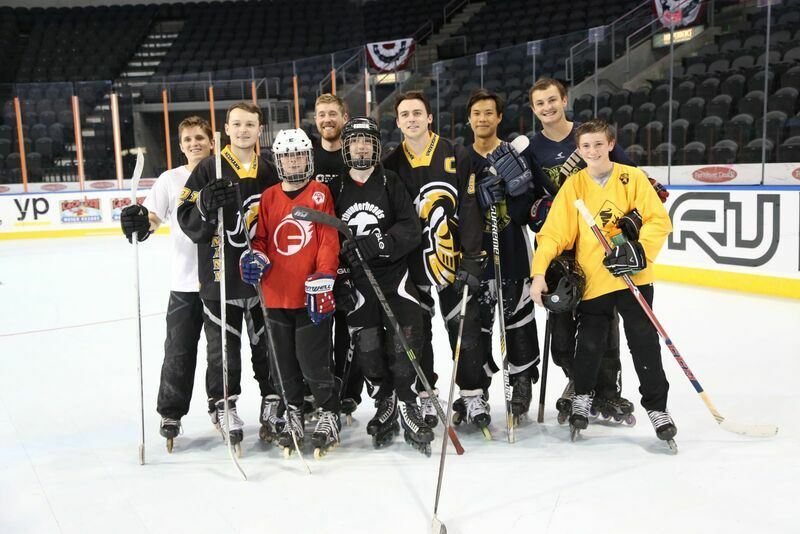 ​This event takes place at the Iceplex and is taking place during the National Collegiate Roller Hockey Championships, which run from April 10th to April 14th at Bill Gray's Regional Iceplex. The event will feature roller hockey action from 55 collegiate teams from all across the United States. 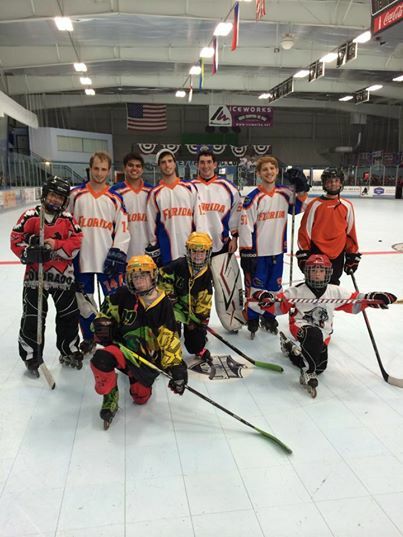 Come out and check out college roller hockey's finest! Full event information, including game schedules, can be found by clicking here.